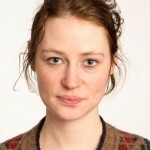 This Mother’s Day, uncover four Scottish women whose parenting skills (or lack of!) meant their exploits have gone down in the annals of history. In celebration of Mother’s Day, here are some of the good mothers, the bad mothers and the other mothers of Scottish history. 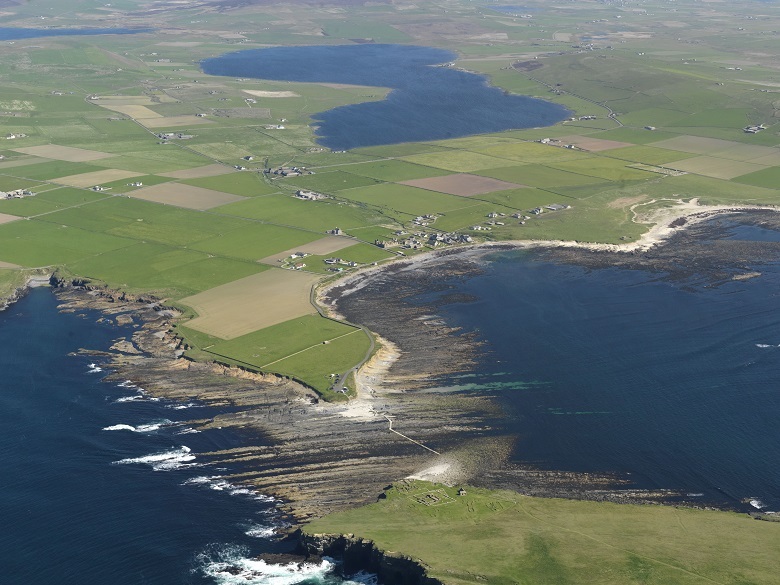 The Orkneyinga Saga tells that Helga was the mother of two Earls of Orkney, Harald and Paul. Power over the islands was split between them, but Helga favoured Harald. With her sister, Frakokk, she made a beautiful, white, poisoned shirt to kill Paul. When Harald saw the glorious garment, he wanted it for himself. His mother chastised him for coveting fine clothes, but he put it on anyway, and swiftly died in agony. Paul, realising the shirt was meant for him, exiled his mother and aunt to Sutherland. 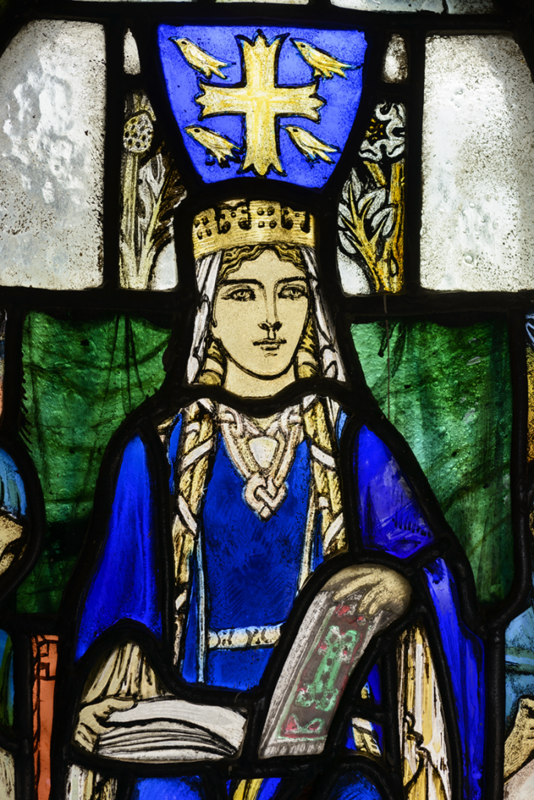 St Margaret is Scotland’s only royal saint, as well as being a very unusual one. Most female saints were known for their chastity, but St Margaret was a devoted wife and a mother. She married Malcolm III in 1069, and had eight children – including three future kings of Scotland, and a future queen of England. 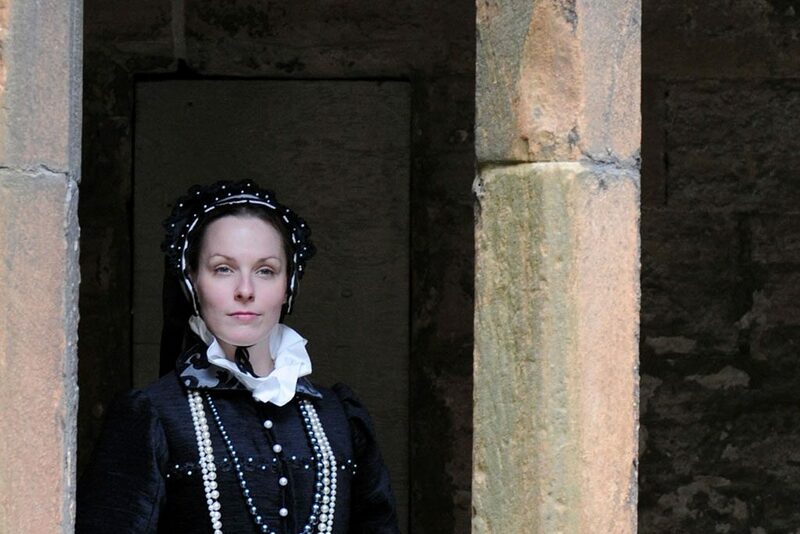 She founded a priory at Dunfermline, which developed into a great abbey and royal palace. Later queens chose to give birth there, protected by the power of St Margaret. Margaret depicted in stained glass at Edinburgh Castle. Joan Beaufort was the queen of James I, and mother of eight children. In February 1437, the royal couple were attacked at Perth. The king was assassinated, but Joan managed to escape, wounded in the shoulder. In the ensuing commotion she managed to reach Edinburgh, and her children. She hastily had her son crowned James II at Holyrood Abbey. 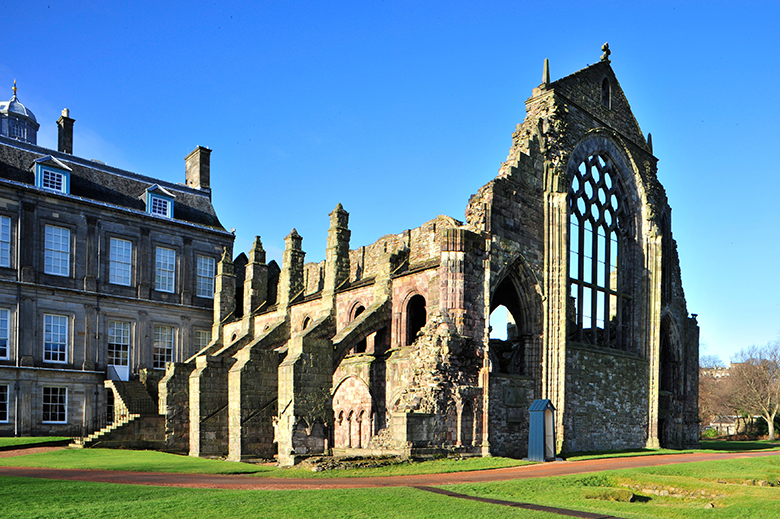 Holyrood Abbey was founded by David I in 1128. The years that followed were a fight to keep her son with her, and to protect her own position. The Livingston and Crichton families were relentless in their attempts to gain control of the king, and Joan struggled to outwit them. Once, telling everyone that she was going on a pilgrimage to Whitekirk in East Lothian, she actually headed north to the safety of Stirling Castle. In 1439 the Livingstons imprisoned Joan, her new husband and his brother. They seized control of the king. Lady Margaret Campbell was undoubtedly devoted to her son, though her actions have left a dark souvenir for history. She was the mother of the ‘Bonnie Earl of Murray’ – James Stewart, 2nd Lord Doune and 2nd Earl of Moray, who was murdered by George Gordon, 1st Marquis of Huntly at Donibristle Castle in Fife. She had his corpse taken to Leith, where he lay unburied for many months while his supporters pursued justice for his death. She commissioned a painting of his body, showing the events of that dark night, the wounds he received, and the words ‘God Revenge My Caus’.